Step into the world of shadows at the time of changes. Reveal all its dark secrets and become the greatest warrior this land has ever seen. In this RPG-fighting game you will take on a role of a hero whose destiny isn’t determined yet. How do you see the future? It’s your call! Choose from three different fighting styles, experiment, combine your gear, learn some fresh new moves and explore a massive world full of adventures! Enjoy the beauty of a real fight which has been made possible due to modern technologies and smooth animations. If Game asks for BETA KEY OR BETA EMAIL ID then follow these steps to fix it. 1. )Download TunnelBear from the play store. 2. )Register in TunnelBear and Login with your ID. You will get free 500 MB to spend every month. 3. )Now select USA in the server and press start.Now you are in the USA. 4. 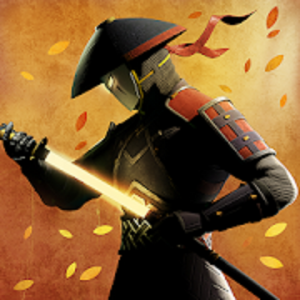 )Now try to Play Shadow Fight 3. Hopefully this will fix errors like UPDATE TO LATEST VERSION,Asking for BETA EMAIL or BETA KEYS.